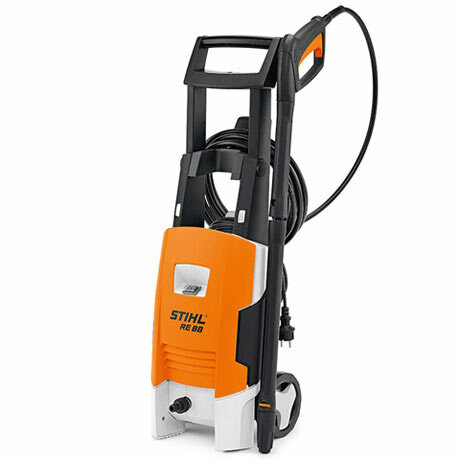 Here at Macandales we have both Stihl and BE Power Brand Pressure washers. We also carry an extensive stock of parts and accessories for all of these products. 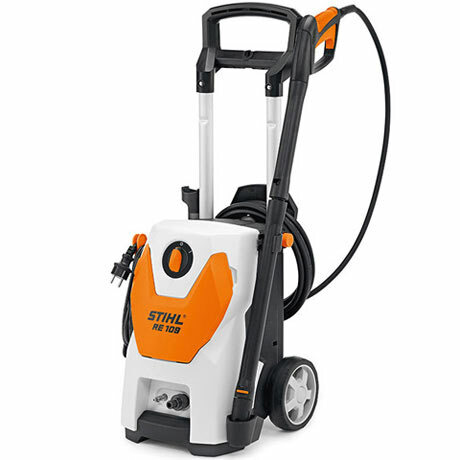 For every day use around the home, an Electric Pressure Washer will get the job done. 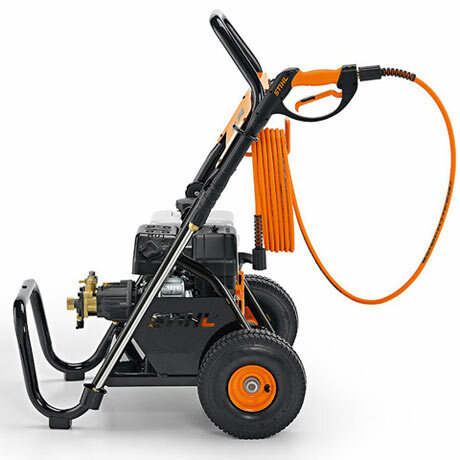 If you’re looking for more power go for a Gas Pressure Washer. 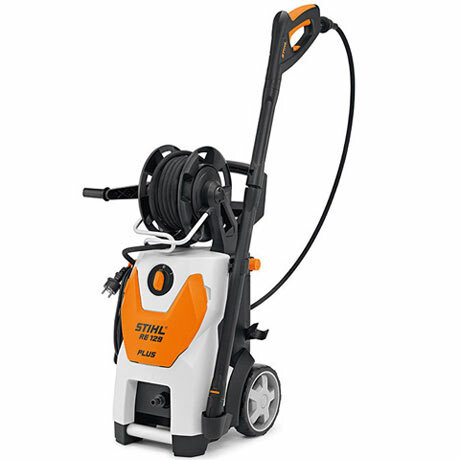 Our stock of BE Power Pressure Washers varies, so stop by the store to check out the latest inventory. 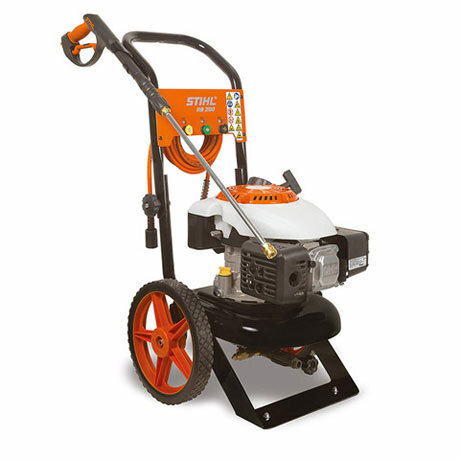 We can also order in any model you need. 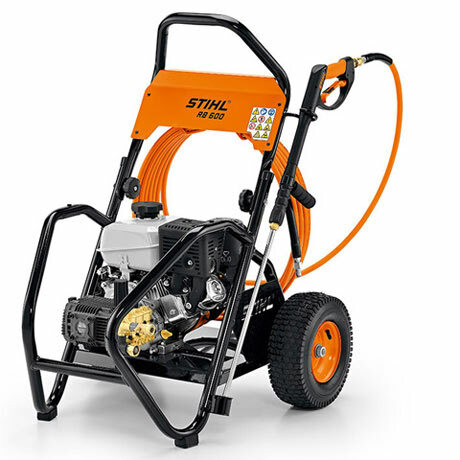 Stihl Dealer Days are on now! 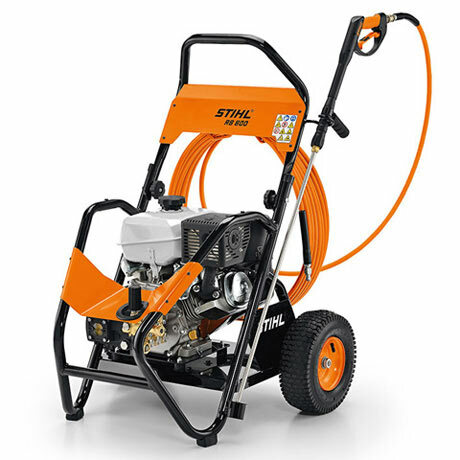 Get great sale pricing on select Stihl Pressure Washers until July 31st, 2018.